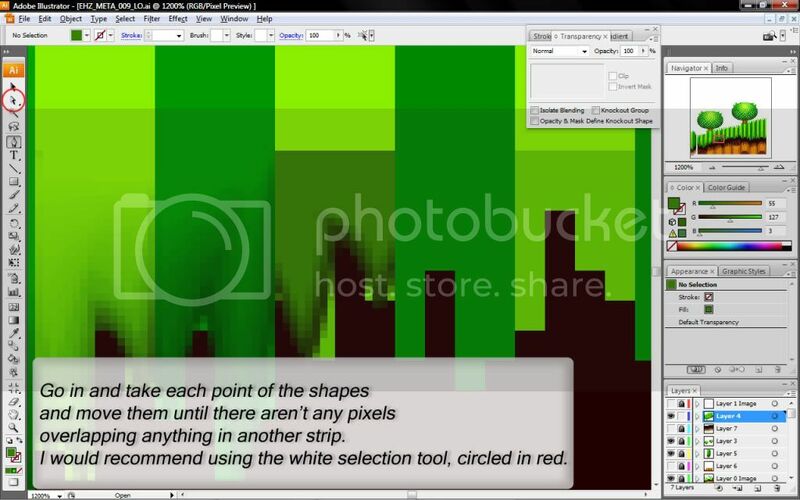 This topic just as a manual, collects most of the approved methods we use to produce our HD art. The following tutorials are intended for use with Adobe Illustrator CS2-4. 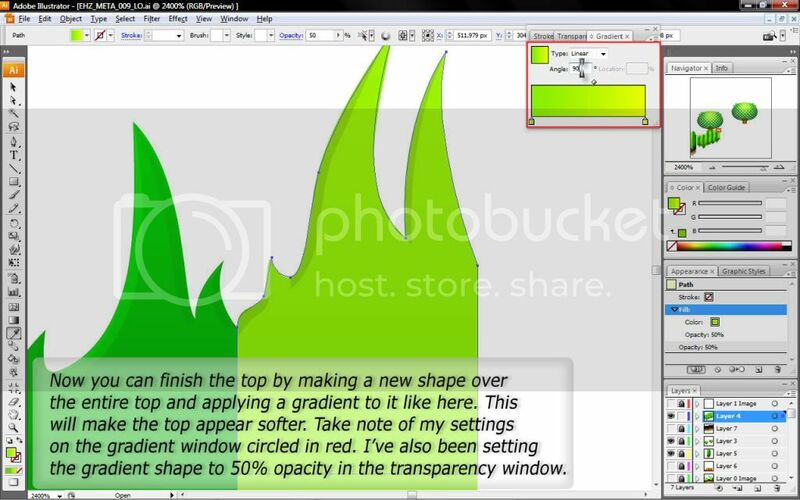 You'll find 3 Video tutorials covering Character Art (and basics of vector drawing), and specific features coverage. 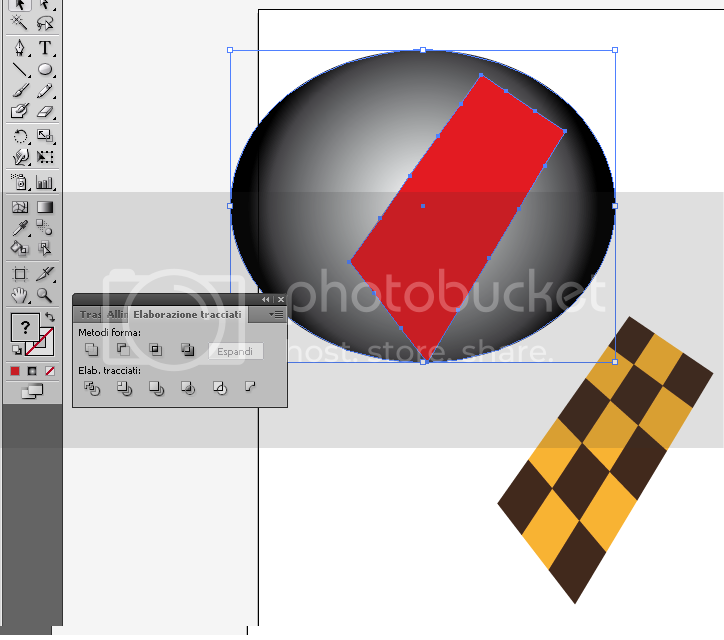 Now, let's draw another shape on top of the white spot and colour pick white again. Ok, let's add one more shade! let's draw another shape between the two we've drawn and and colour pick white again. The white spot is blended into red in a seamless way! (The modified art here is for Tutorial-purposes only. Rough shades are required on particular reflections! 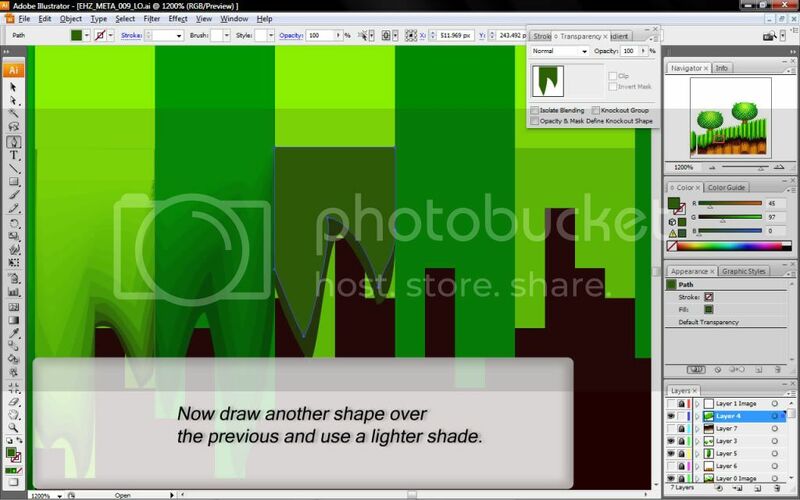 This tool, as the name implies, generates automatic gradient shades. It must be used mainly for metal-like effect, as its abuse may produce cheap gradient-fill effect. 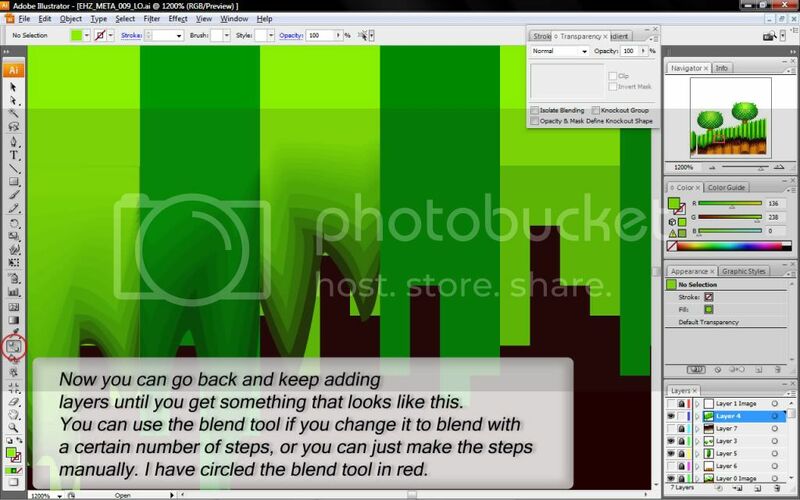 -Select the Blending tool, and manually click on the first shape so it gets selected. That's it, hope you'll find it handy! 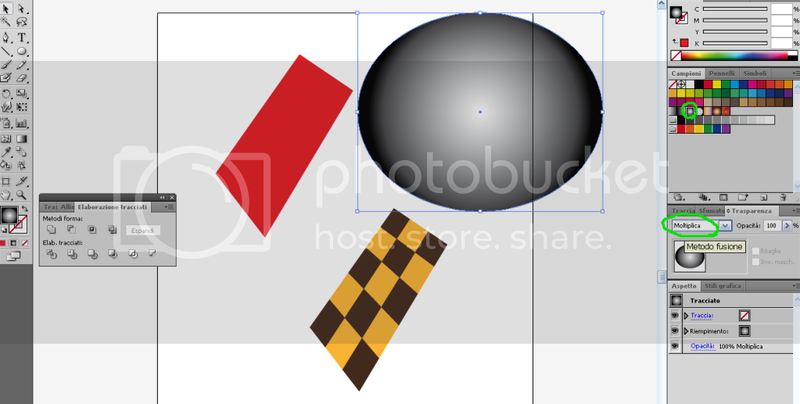 When working on complex shapes, Illustrator comes with a rather interesting tool which can add or subtract two shapes by generating new ones. Let's take the EHZ bush for an instance. How can we achieve this effect in vector art? First of all create an oval shape with any gradient effect you wish. 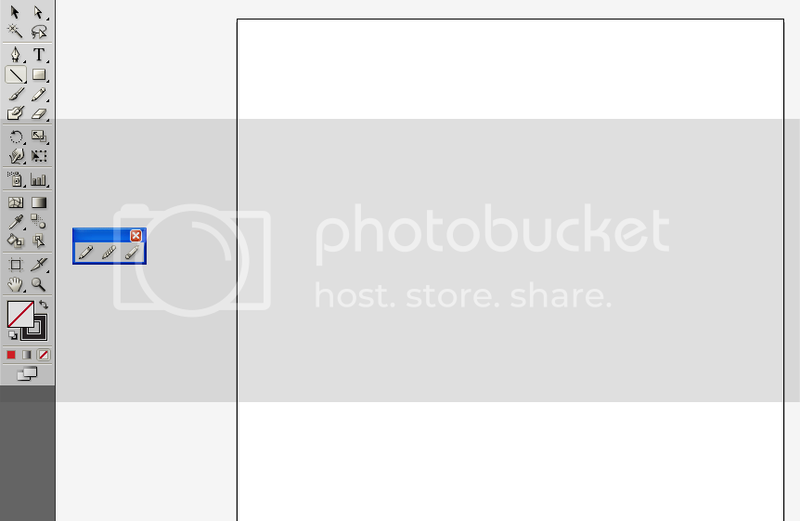 Now select both shapes with the black arrow tool. On the toolbox click on the "pathfinder", and then on the "second icon" to the upper-left. When drawing extremely complex shapes as if they were 3D, there is a quite efficient mode on Illustrator to achieve this with vectors. 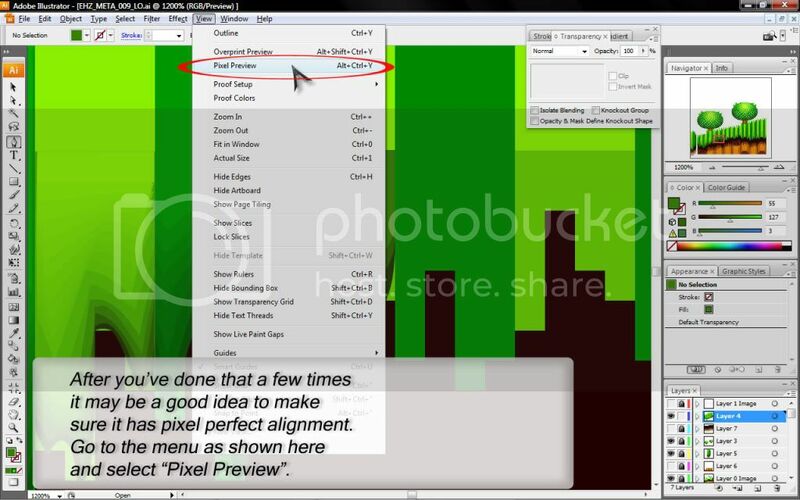 1)Be sure to have "Smart Guides" under the "View" menu, then select the Line tool icon. 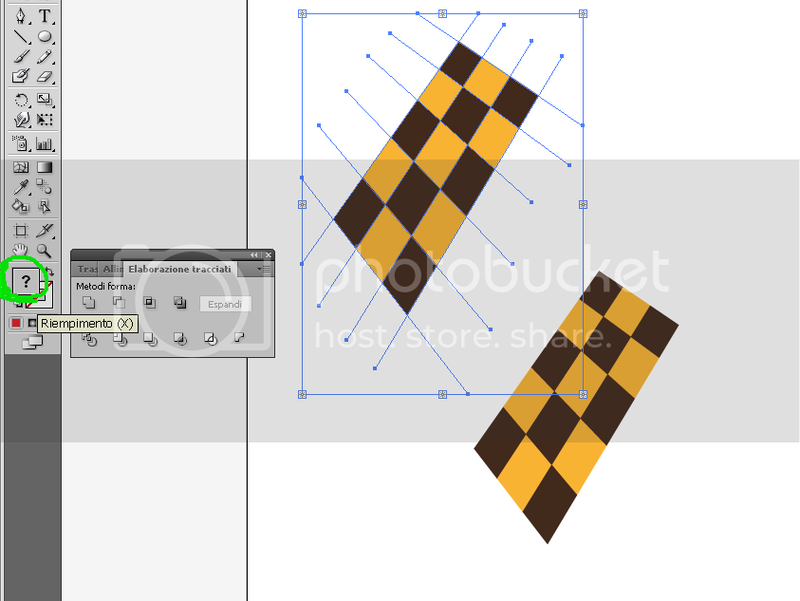 3)Once complete, select all your vectors with the Black Arrow Tool. 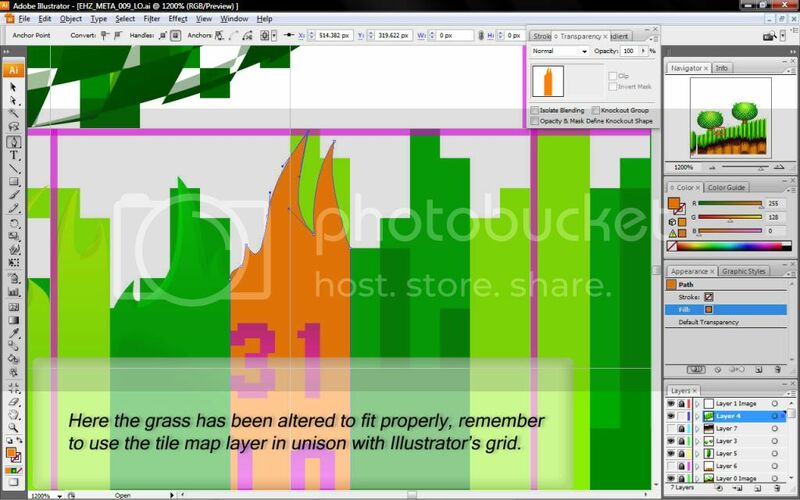 4)Select now the Live Paint bucket, pick up a colour, then click on the selection (it should appear a red area on all vectors the first time). 5)Each time you pass over an "area of intersection" that perimeter will be marked red and so it will be possible to fill it. 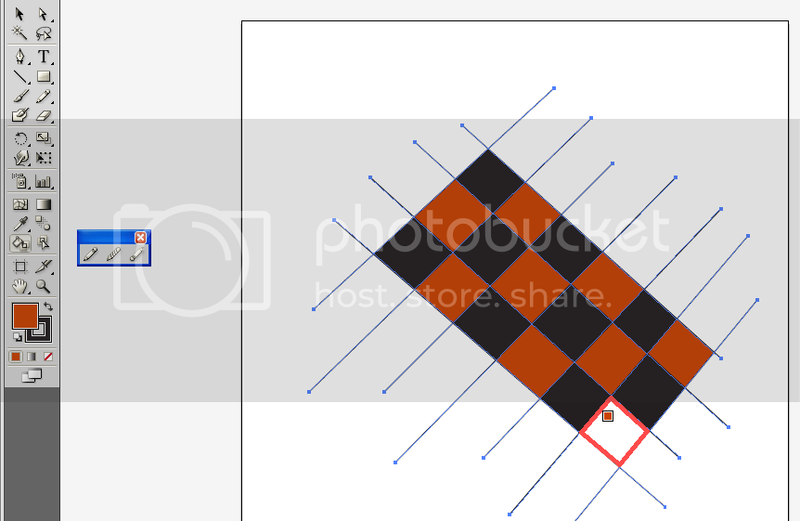 6)To clean the lines, select all the vectors with the Black Arrow Tool, then give 0 to outline thickness. When you want pseudo 3D surface to look at good you can't forget to add a proper light! 1)First of all, copy the entire object and duplicate it. Once you've done this, select it and assign a single colour so all the vectos will be colored the same. 2)Expand the object (Object -->Expand) by select only "object" option. Once this is done, it's time to trasform it into one single vector by clicking the "Combine" button on the dedicated window tool. 3)Ok, now create an ellipse (or whatever shape the lightsource will need to be) filling it with a gradient circular effect (I.e. just like the one you can see marked in green), and assign it a special transparency setting "Multiply". 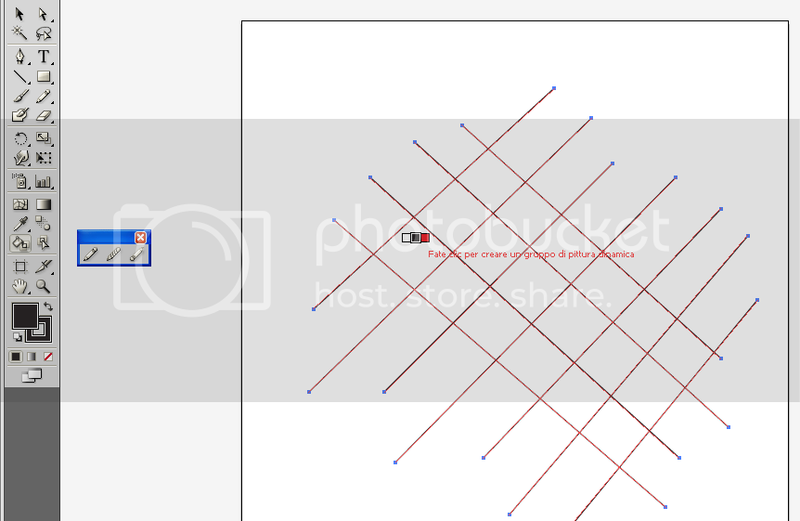 4)Put the gradiented ellipse on the back of the Red vector copy. 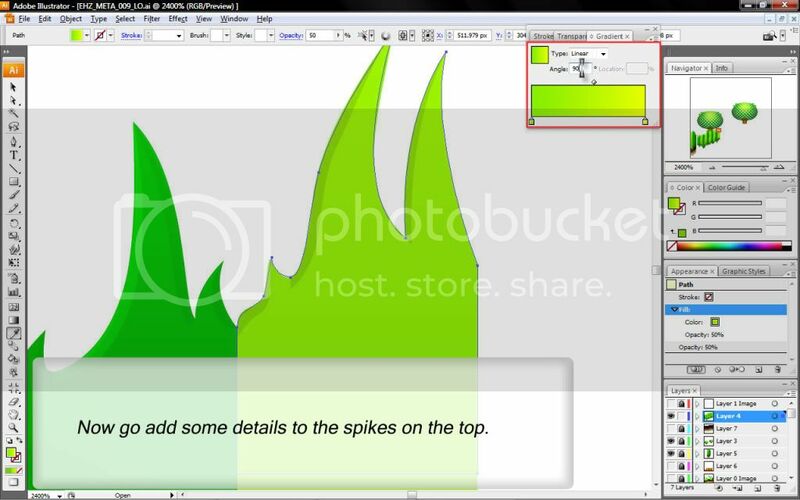 Select them altogether, and select "create clipping mask" (from object menu). 5)You'll now have your toy done, as you can see we have created a pixel perfect reproduction of the original vector but with a special lighting property (which can be altered as any gradient, of course!). These shots are kinda old, but they get the basic ideas across. I thought it would be worthwhile to give you all a little direction on the method that will be used to create ALL of the new Badniks. This guide is not just a suggestion, but is the definitive process and should be followed as close as possible in order to get the best results. I will be using the first Badnik I created, the Whisp, as an example throughout the guide, to give you a better understanding of each step. This is just a bare-bones design of the body, with little to no shading involved. The point of this step is to get the proportions and perspectives absolutely perfect. You may not move to the next step until this one is completely fulfilled. 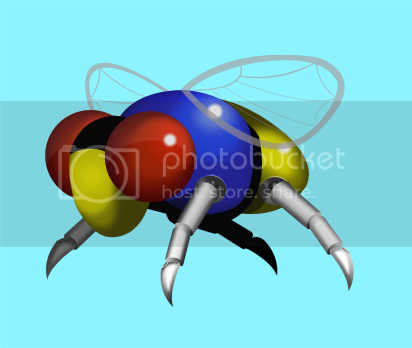 You will need to consider all of the ways the Badnik will need to be animated, and add that into your design decisions. Take a look at the initial Whisp. His shading is done with very few color steps, but you can get the idea of where I was going with it. Post as many revisions of your Badnik as possible on the forums, you will get invaluable help from the others and there will almost certainly be little things you may have overlooked, that should be fixed as early as possible. At this point, the body shapes are perfected, so it is ready to go to the next step. I'll stress this again, do not move on until the shapes and proportions are perfect! Now you will notice things have been taken even further. A hexagon pattern has been added to the eyes, the stripes to the nose, as well as the reflections on his body. Final shadings have also been applied. Have fun with it, but make sure it is still going along with our set art style. The finishing touches have been added, and now that you are absolutely sure that your Badnik is perfected, you can move on to the next step. It is essential that before moving on to the final step, you get a final approval from me or another staff member, otherwise and further time spent on it will be wasted. Now it is time to bring your Badnik to life! At this point the shading will be finalized, so all that is left is to give it the finishing touches to get it ready to be used in game. For the Whisp, there really isn't a lot to animate, but for most badniks, it will take a little bit of work and thinking. You have seen how Sonic's new running animation is fluid and beautiful. That is the style that we want to see on all Badniks from now on. I will use the Spiker as an example. The drill and his legs are the main things that will need to be animated. Those legs are going to have to move fluidly, and each individual frame of animation on them will have to be shaded to perfection. 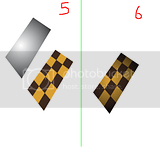 This includes how the shadows move, and how the light reflections will change according to the position of each leg. It is not something that can be half-baked, we want to make sure people know how much care went in to each and every frame for our Badniks. This goes for all steps, actually. Once your Badnik has been approved by the staff, you can pat yourself on the back for a job well done, then get to work on the next one! As always, the staff is here to help. If you have a problem with anything, PM me and I will get back to you as soon as I can. The staff has the final say on what goes in the game and what doesn't, so it is highly advised you follow this guide as closely as possible. In the long run you will be glad you did.